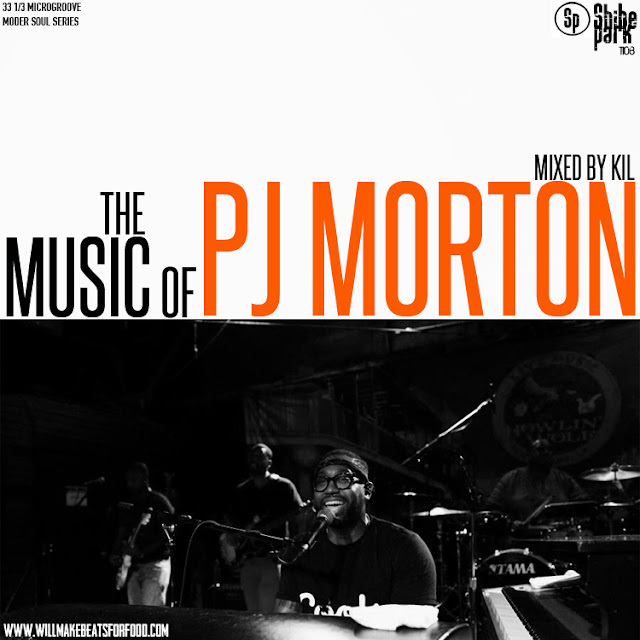 Never heard of PJ Morton? No problem. 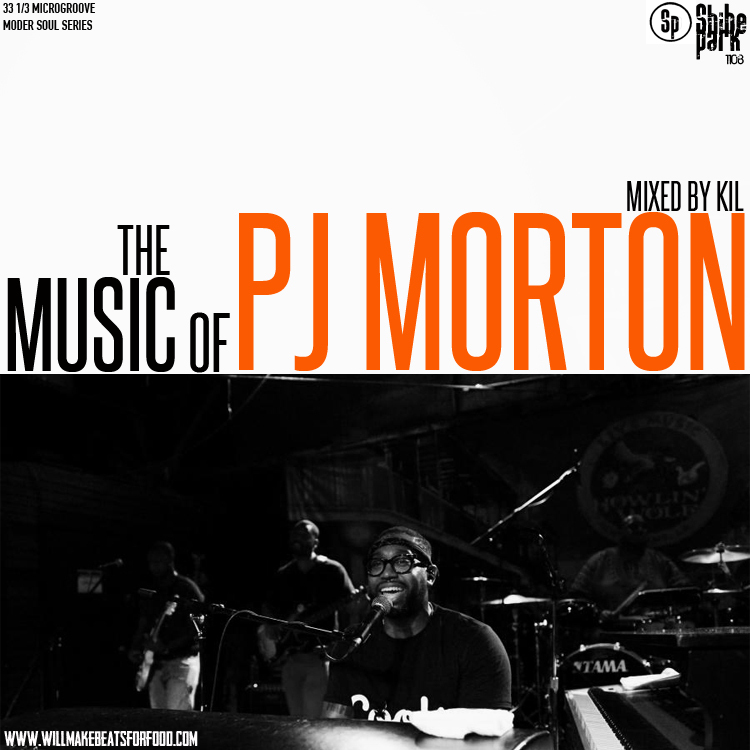 Peep the ep of my podcast where me & JR chop it up with the New Orleans soul legend and then do the knowledge with my "The Music of PJ Morton" mixtape that gives you a sneak peak into PJ's discography and thank me later! And if by any chance you're wondering why the mix is only 40 minutes, it's because I literally could've put every song from every album & mixtape on here but I didn't wanna give away all of the treats!